To be a provider of Complete Manufacturing Solutions, Super Steel maintains capability in the broadest possible range of metals and welding technologies. 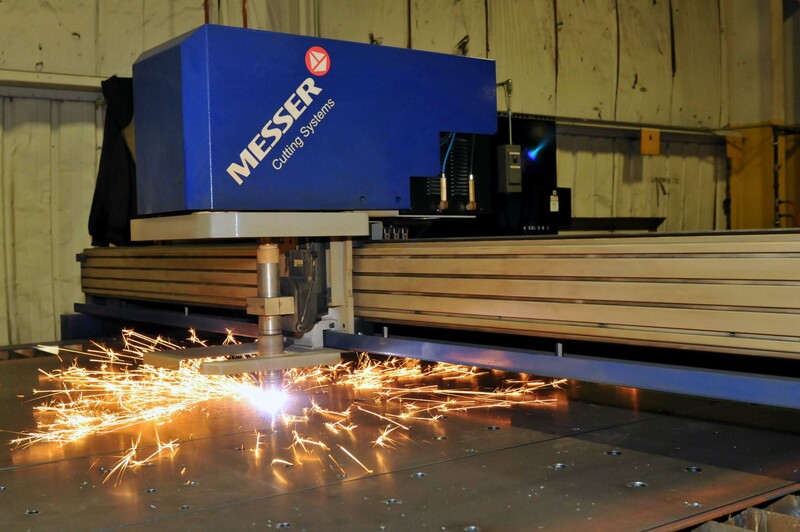 This experience means we can handle products that require more than one process to be fabricated. There is no need to switch providers as specifications change. Successful carbon steel welding requires a craftsman’s knowledge of the way each alloy responds. Super Steel’s AWS-certified craftsmen, aided by engineering professionals, create carbon steel weld sequences that maintain precise conformity to a customer’s design parameters. Successful stainless steel welding demands detailed knowledge of the material’s unique response. Through careful design of weld sequences, Super Steel craftsmen and Engineers create stainless steel welds to meet the strength and dimensional needs of an original design. Aluminum welding demands special expertise. Super Steel uses years of aluminum welding expertise to safely create products with superior strength and exact conformity to an original design.